Mileage Plan runs regular sales where you can buy miles with a bonus- perfect if you’ve got travel plans and want to buy premium cabin tickets for less. The bonus normally maxes out at 40%, although people are very occasionally targeted for 50%. Well the sale is back, and from now till October 5, 2018 at 11.59am SGT, members can buy Mileage Plan miles with a bonus again. The difference? It seems that the 50% bonus is much more widespread than it’s ever been before. Case in point: I’ve never, ever been targeted for 50%, and this time I was. The maximum miles you can buy in a single transaction is 90,000 (60,000 base + 30,000 bonus). However, there is no limit on the number of miles you can buy in a year, so you’re free to make multiple transactions. That said, not everyone gets 50%…do log into your account to check what bonus you were targeted for. 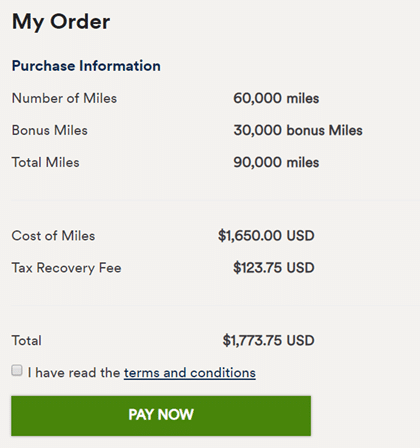 Should I buy Mileage Plan miles at a 50% bonus? In so many words, yes. Provided you have travel plans and aren’t buying them speculatively, a 50% bonus is as good as it gets for Mileage Plan miles. Remember that for a mere 25,000 Mileage Plan Miles you can do a “round trip” journey from Singapore to Tokyo in business class, which works out to US$493 if you buy miles at 1.97 US cents each. There’ll be a further ~US$60 of taxes on top of that, and you’ll need to buy a one-way ticket to or from KUL, but all in you’re still looking at a sub US$600 “round trip” business class journey. Note that you cannot book Cathay Pacific awards online and will need to call up Mileage Plan customer service to get this done. 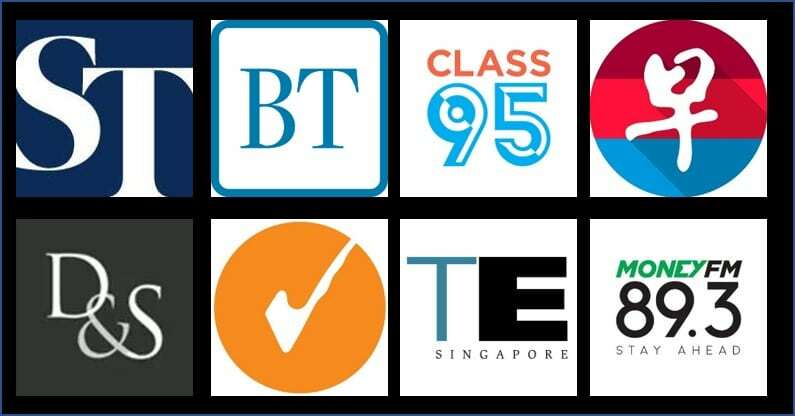 You should be able to use the British Airways award search engine to check what space is available on CX business and first before calling up Mileage Plan- have a read of that tutorial here. Alaska recently revised the rules for Mileage Plan awards and charge a US$125 fee for changes or cancellations, regardless of how far away you are from departure. Read somewhere else, possibly your competitor site that Alaska now shows finair reward availability and I can do a sin LHR on alaska miles. I think Daniel is referring to MainlyMiles. Yup you can! I covered this too! Not that worth it though in my opinion. Especially since you can get revenue fares at around 3.5k SGD RT when Finnair does sales. Thanks for posting!! Ive been hoping for a sale and purchased somw miles. Do you know how long it takes for miles to be credited? I’ve received confirmation but no miles yet. The account isn’t new and I have already made a redemption before. It’s been > than 72hrs no points and funds have posted on my credir card. Contacted customer care, but they were closed. Will attempt again later. Anyone else experiencing points not posting? Did you manage to get them to credit your account with the miles purchased? I have purchased the miles on 4 Sep with fund deducted from my credit card but received an email yesterday that the transaction was unsuccessful. There was no explanation given as to why it was unsuccessful. My miles ended up posting 5 days after purchase and luckily availability with Cathay was still wide open for me. I received a second confirmation email prior to miles being posted. May I ask what’s the expiry of the Alaska mileage plan? Account is registered this year. No earning activity. The only activity is crediting Marriott travel package miles. Smell a huge devaluation coming. 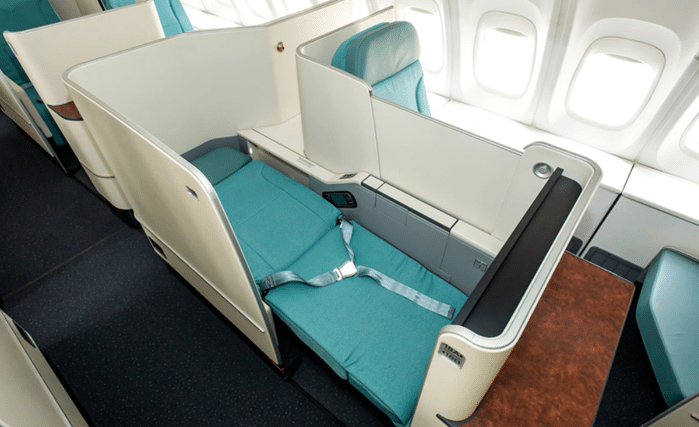 Cathay premium awards much harder to get as of mid June. Even at 50% bonus I wouldn’t buy them speculatively. 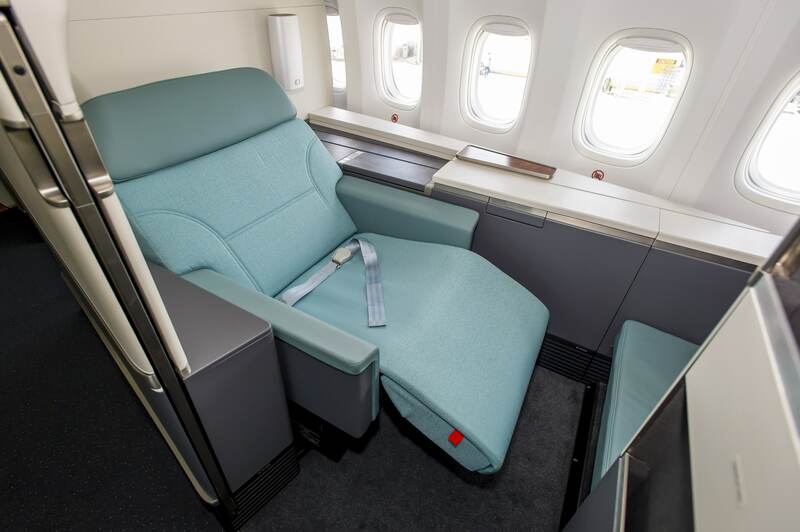 Cathay has clearly decided to tighten up on releasing business class awards to Mileage Plan. I know this may sound like a newbie question, but why is it that points.com purchases will result in 4 Miles per dollar for Citibank rewards card? So points.com Mcc is within the shopping range? If I search Korean Air for a SIN-LAX/SFO round trip, it costs 155k miles, not 120k. I wonder if alaska miles only require fewer than on the actual airline? The strange thing now is that any search for award flights from Hong Kong to Europe ends up with Finnair Economy option and no biz. No CX options too. Got the 50% bonus too, decided to do the JAL one way trick again, plenty of award space over CNY. Hi Mielion team, i am having some problems purchasing the miles from Alaska Airlines. The transaction couldnt go through. I have emailed Aslaka Airlines and Points.com. Apparently, I have to use a credit card meant for US funds only (i.e. cards issued by U.S., Canada or Mexico). My international credit cards could not be accepted by Points.com. 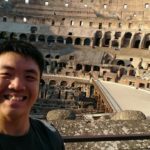 Did anyone of you encounter similar issues? I’ve used my SG Cards before (wwmc) with no issues. However I know some people do have issues. It seems to be pure dumb luck.